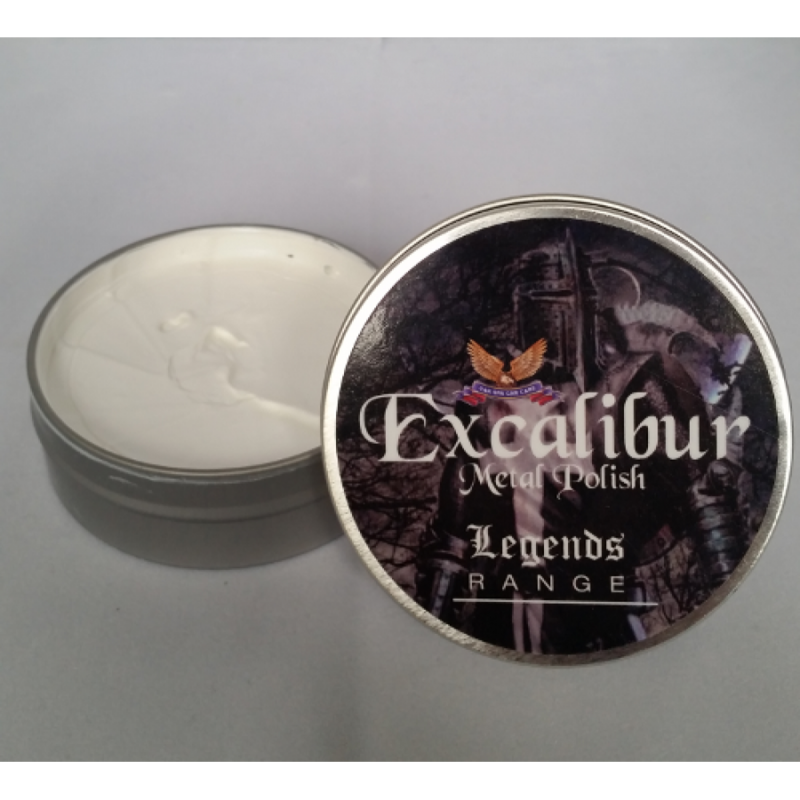 Excalibur is a fast acting metal polush that quickly removes oxidation and built in dirt and grime from polished components. 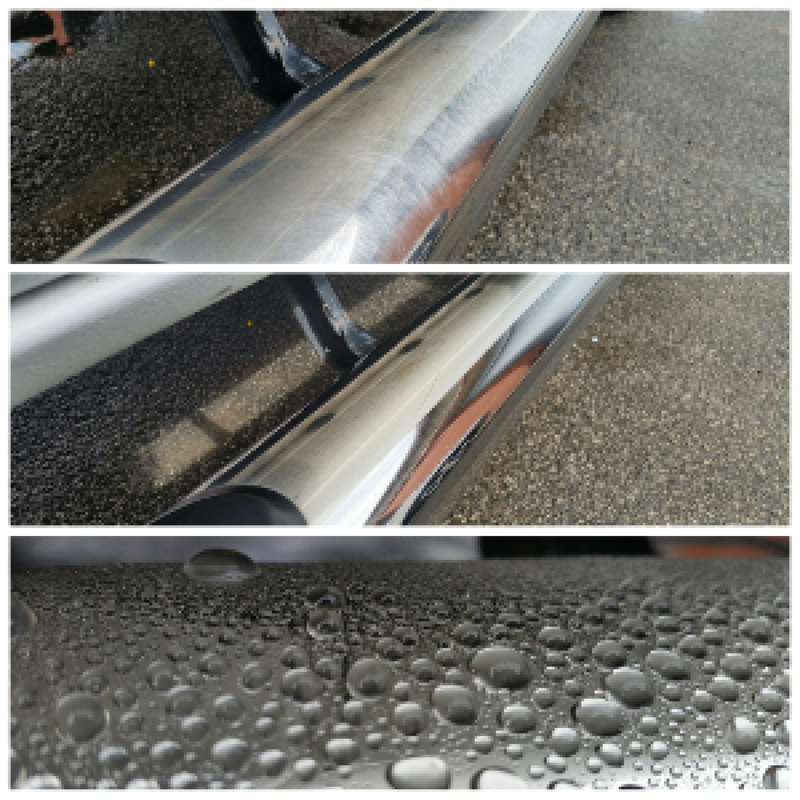 Excalibur is perfect for cleaning Tail Pipes and Polished Rims. 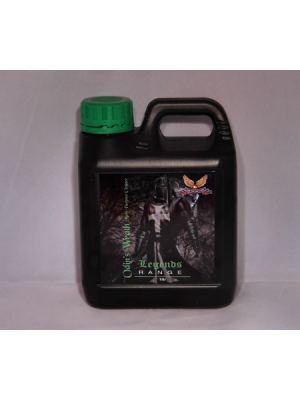 clean the designated area with an all purpose cleaner like Odins Wrath then using a foam applicator pad work some of the Excalibur on to the surface. 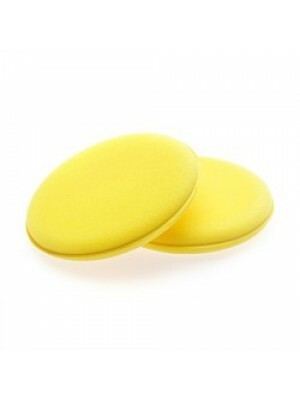 Using a clean Microfiber, wipe away the polish to keep checking the condition. 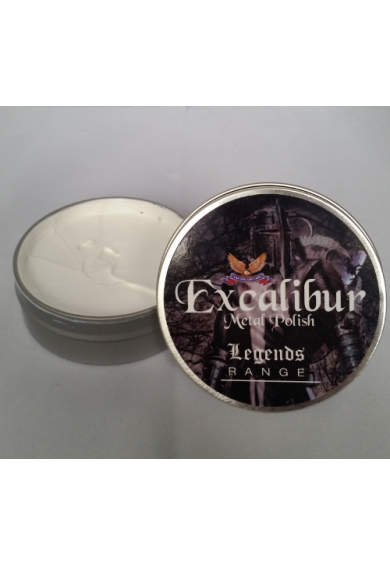 use steel wool with Excalibur if you hve really stubborn marks that will not move. Once you achieve the desired finish just buff up with a clean microfiber.